Painful Heels are common and patients are often told they have a heel spur just because they have heel pain, which is completely wrong. Heel spurs are bony protrusions that grow on the posterior and bottom surfaces of the heel bone and they develop over a long period of time. They usually develop in conjunction with long-term Plantar Fasciitis and long-term Achilles Tendonitis. So if you’ve had heel pain for a few weeks and this is your first occurrence, then it is highly unlikely that a heel spur will be present. 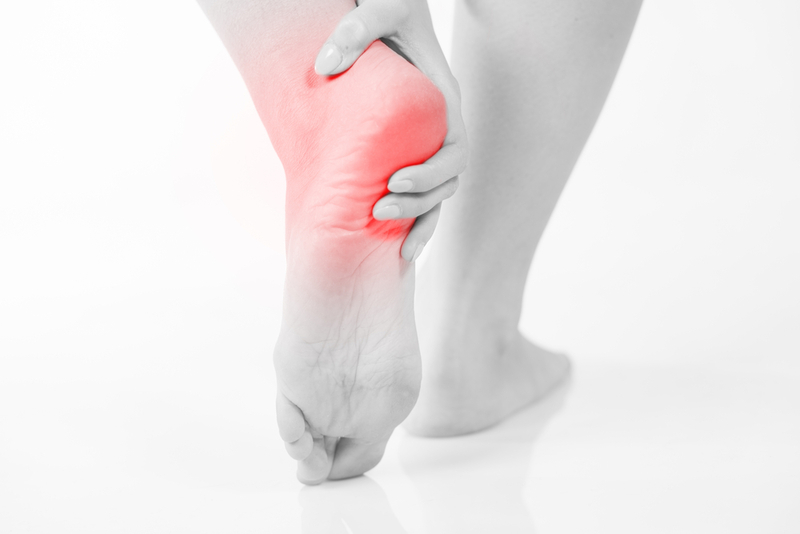 Just because you have heel pain does not mean you have a heel spur. 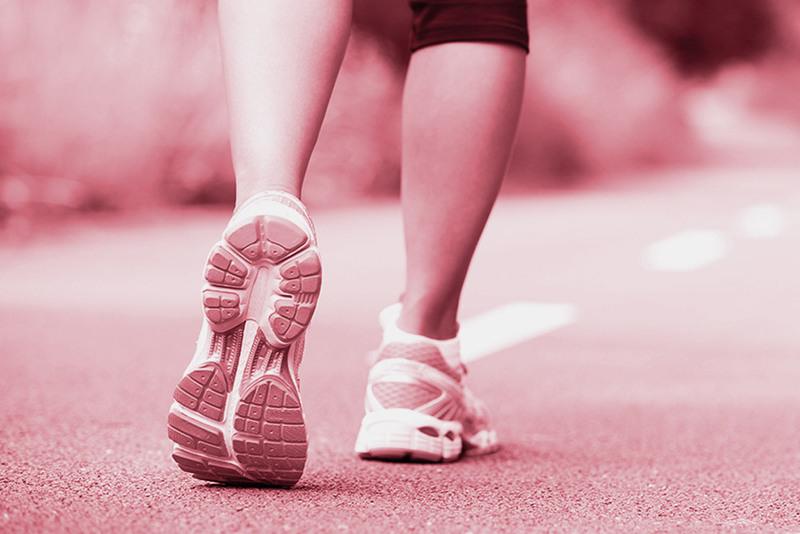 If you’re dealing with pain associated with plantar fasciitis, Achilles tendonitis and possible heel spurs you should schedule an appointment with us. Am I more prone to heel spurs? Women: Because they tend to wear higher heeled shoes which shortens the Achilles tendon over time, this will increase the potential of heel spur development. Elderly: Long-term wear and tear and stress on the feet can contribute to heel spur development and in the elderly their is also a reduction in the fatty pad that cushions and protects the heel bone, also known as Fat Pad Syndrome. Sports People: Any sports person that has performed at a high level over many years will, who has also had ongoing heel symptoms will more than likely have spur development. Even if you do not fall into one of these categories, that does not mean you will not ever develop heel spurs. If you do fall into one of these categories, be sure to take extra precautions to protect your feet from the formation of painful heel spurs. Some heel spurs do require surgery, however surgery is a last resort. 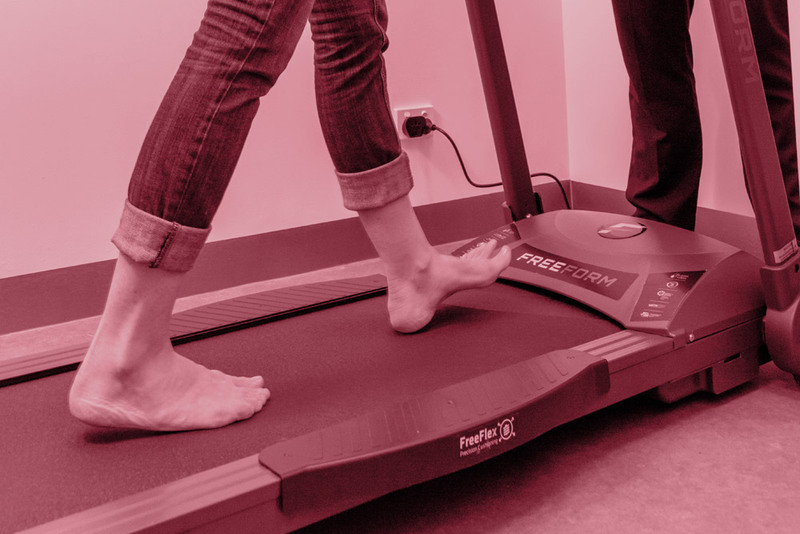 In most cases the patients underlying foot problem needs to be addressed, such as over-pronation and over-supination and heel pain treatment options need to be implemented if plantar fasciitis and achilles tendonitis are still an ongoing concern. The best treatment is always prevention.